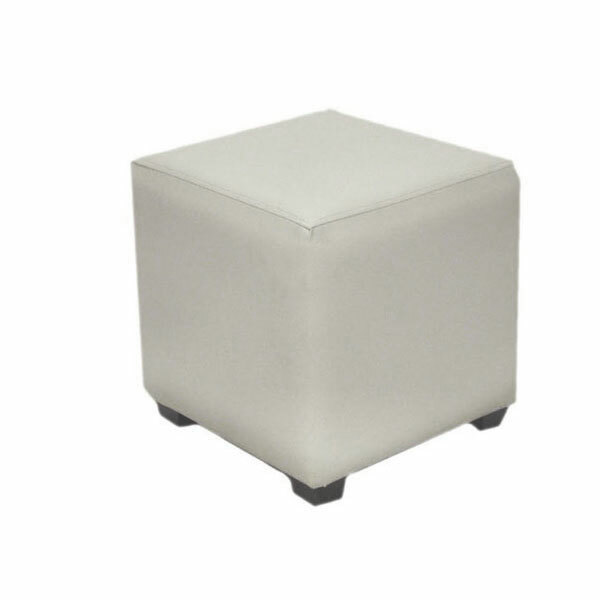 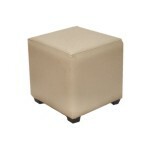 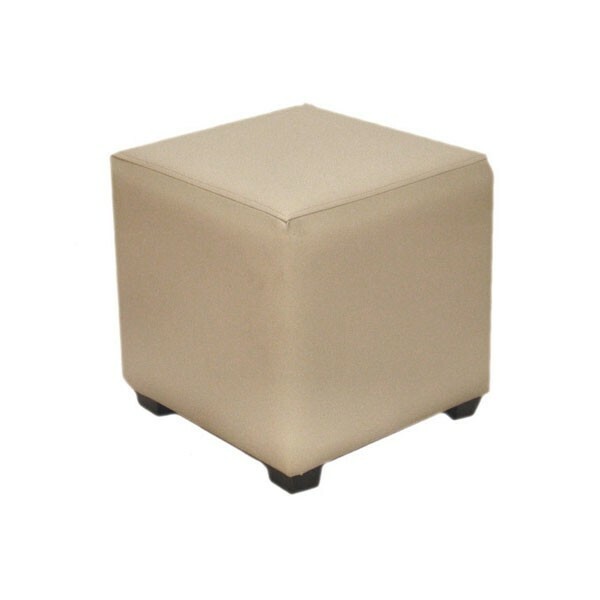 Event Hire UK offers you cream leather cube stools to complement your other leather furniture for your reception space at your office. 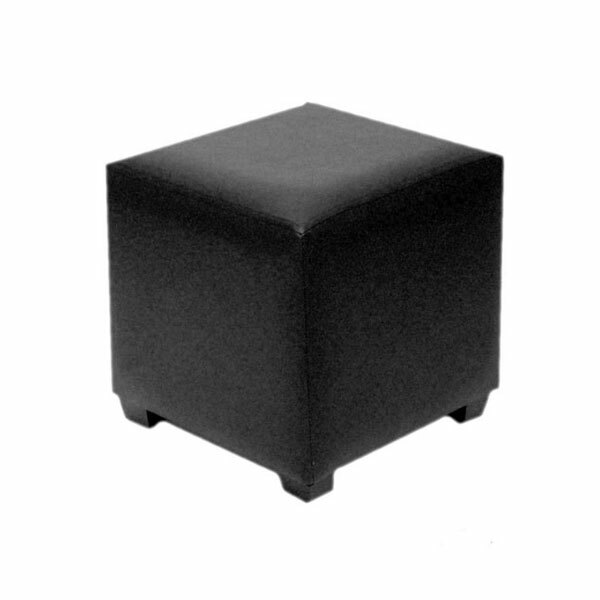 Professional, sleek and stylish, hire cube stools from us and you can be sure to receive top quality furniture hire at great prices, ideal to transform your reception area into one to be proud of and one in which you can welcome your clients and guests with confidence. 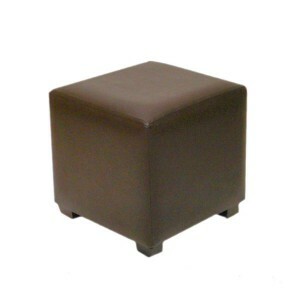 Hire furniture from Event Hire UK today!